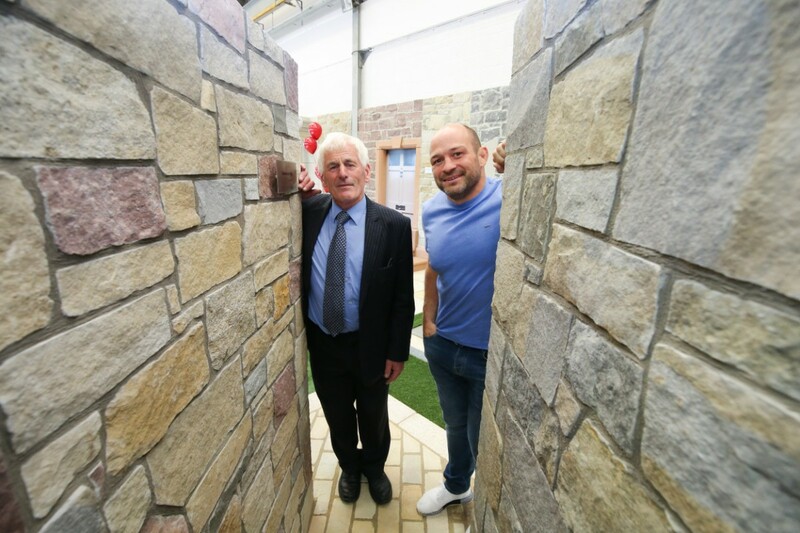 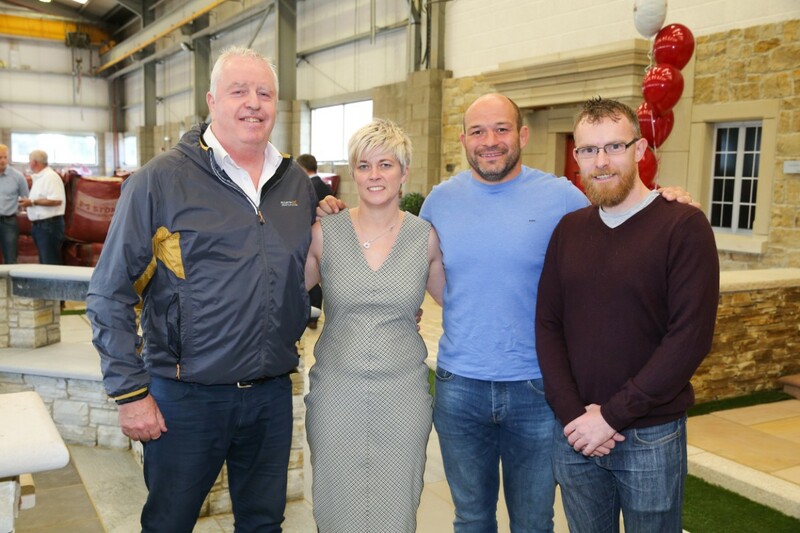 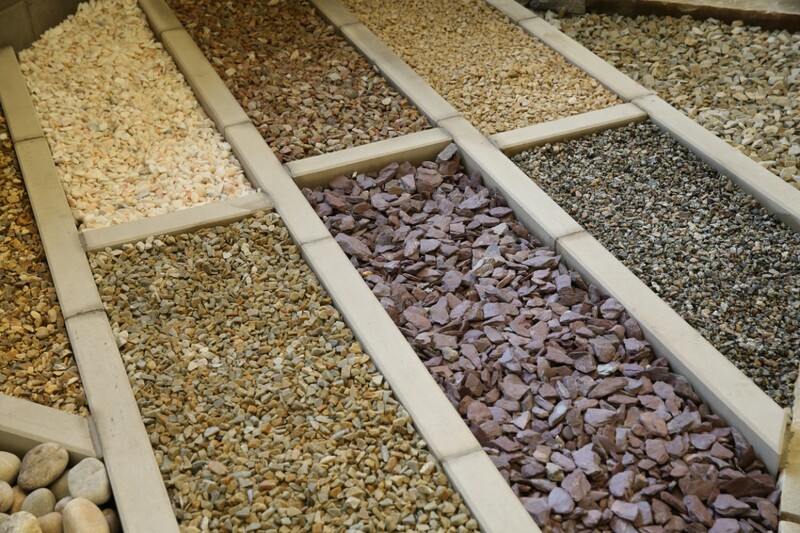 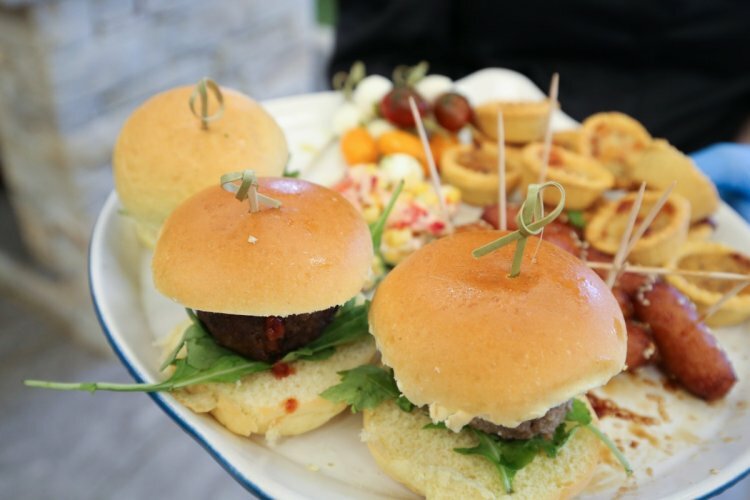 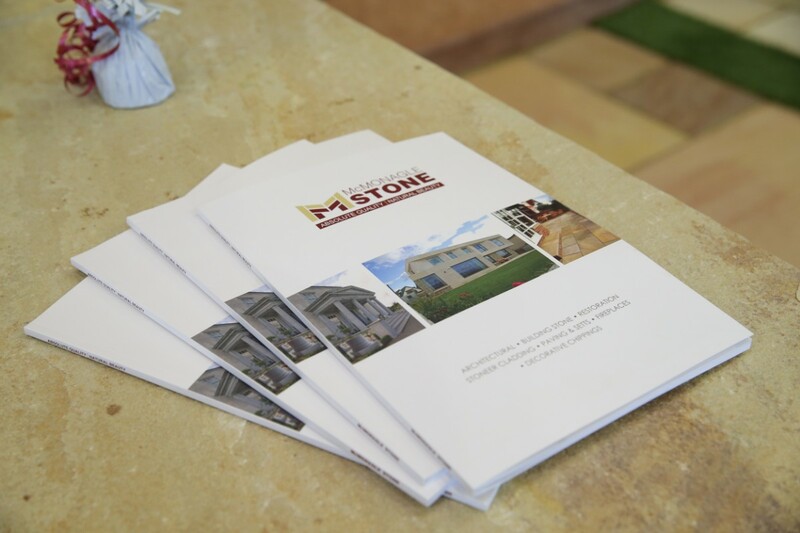 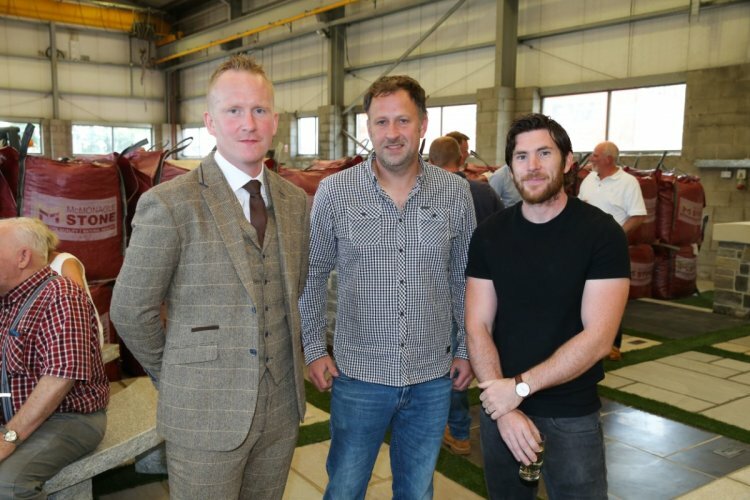 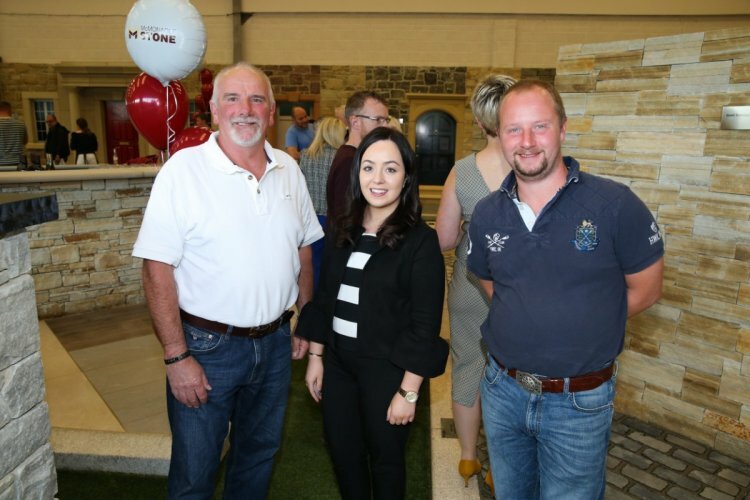 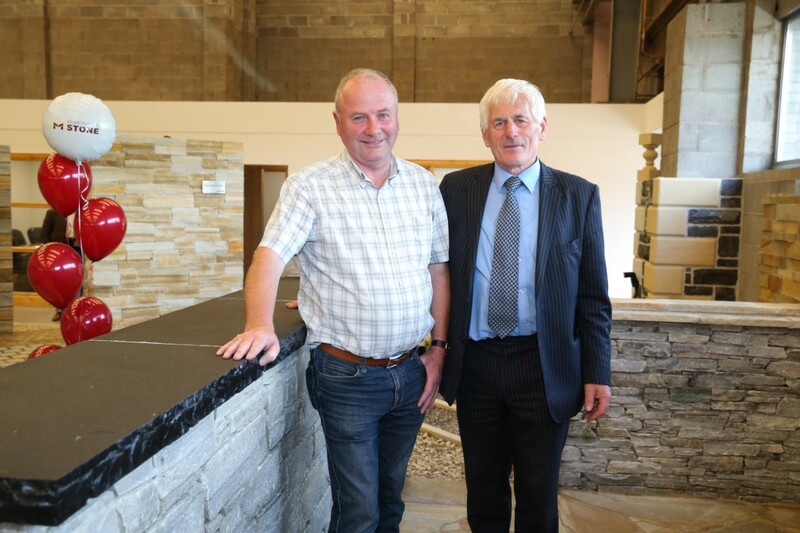 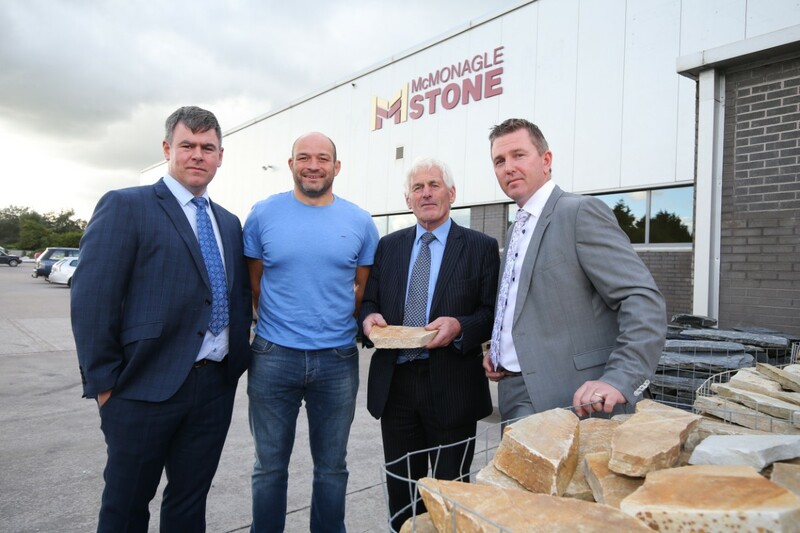 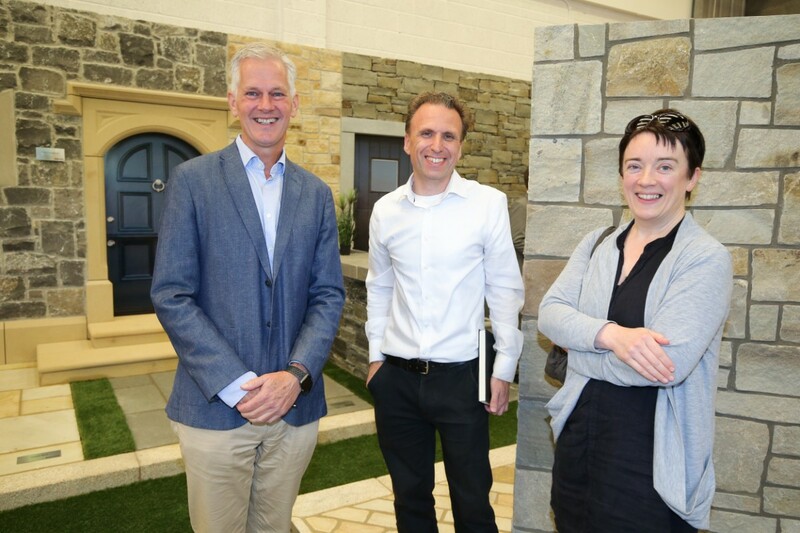 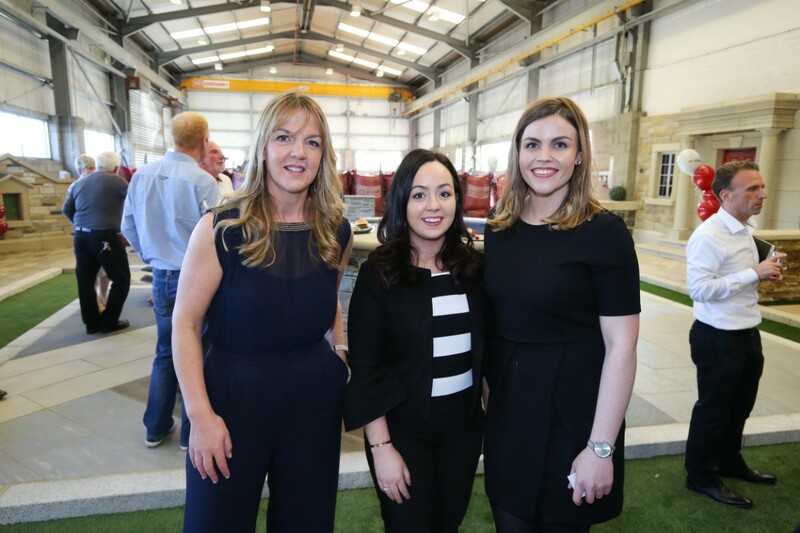 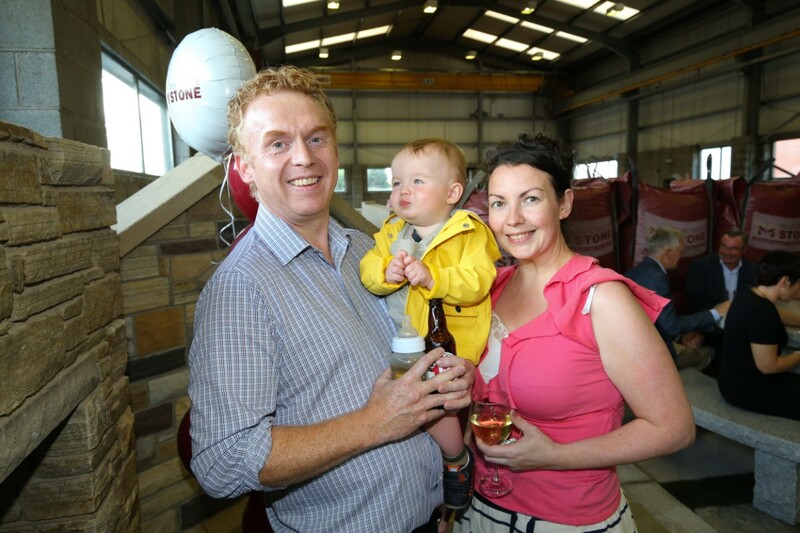 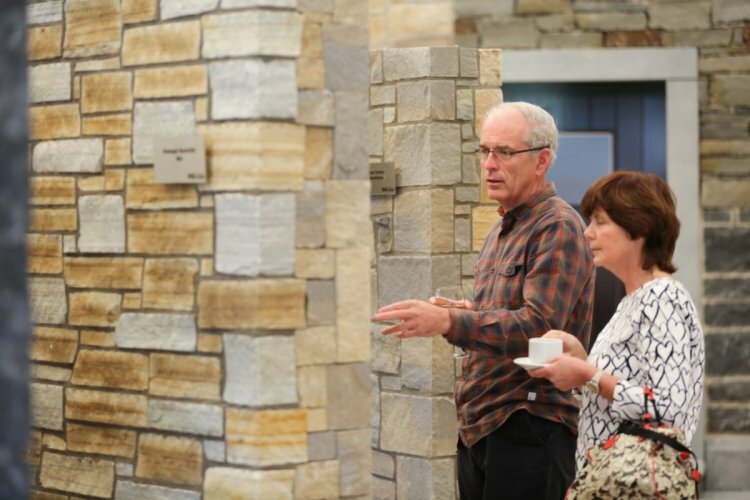 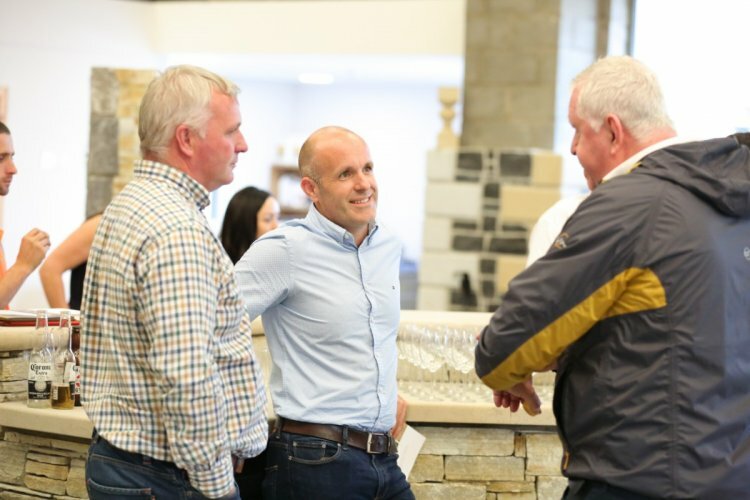 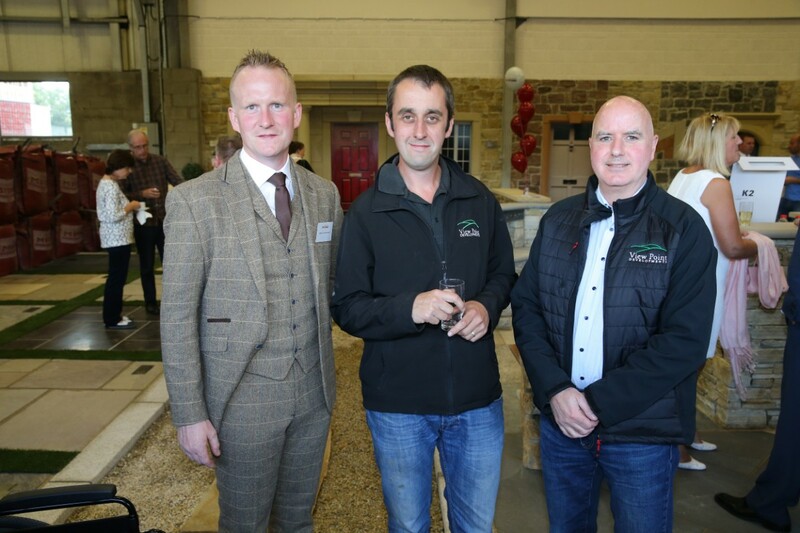 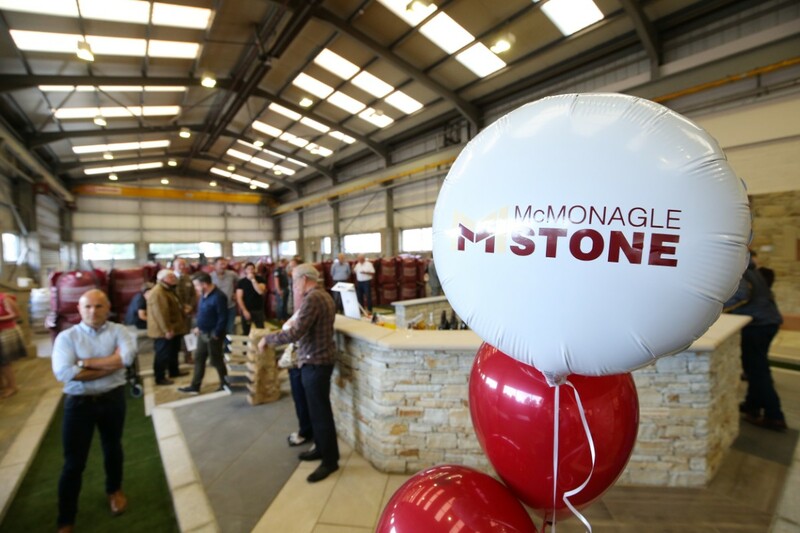 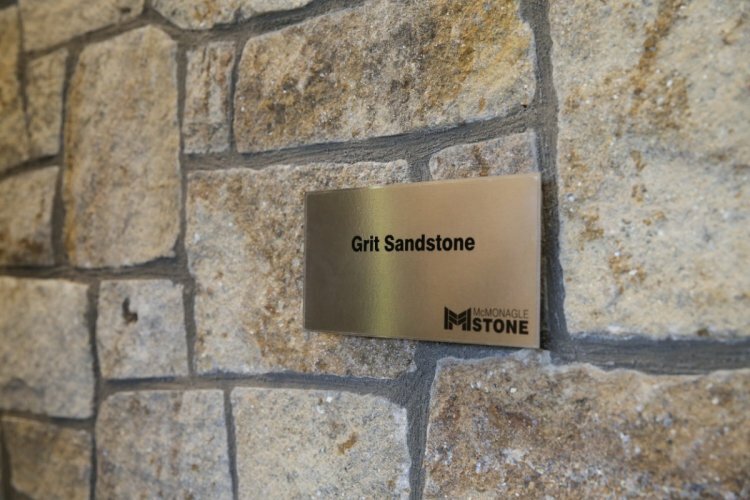 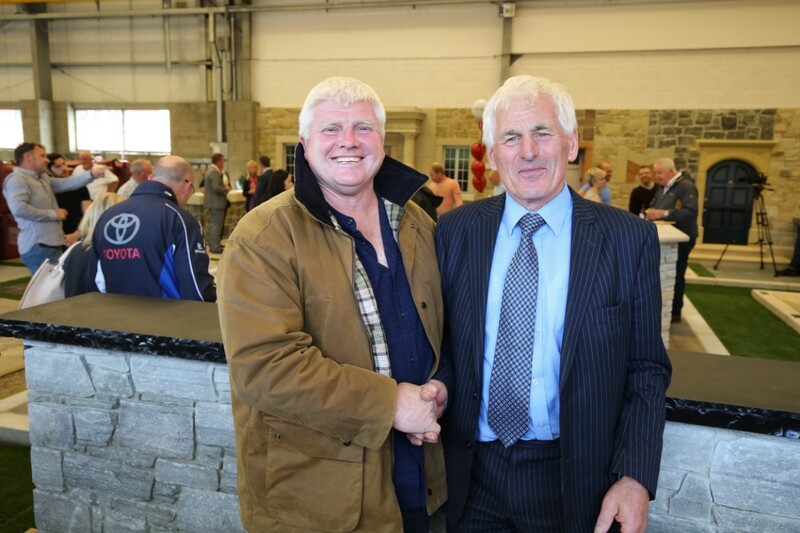 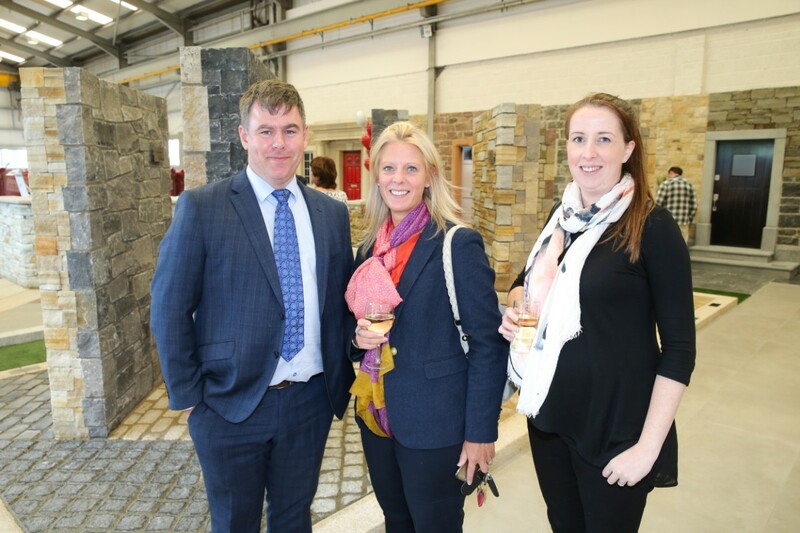 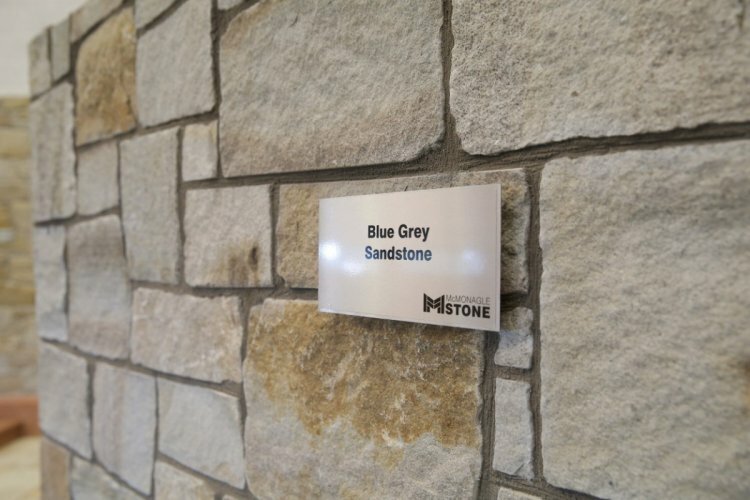 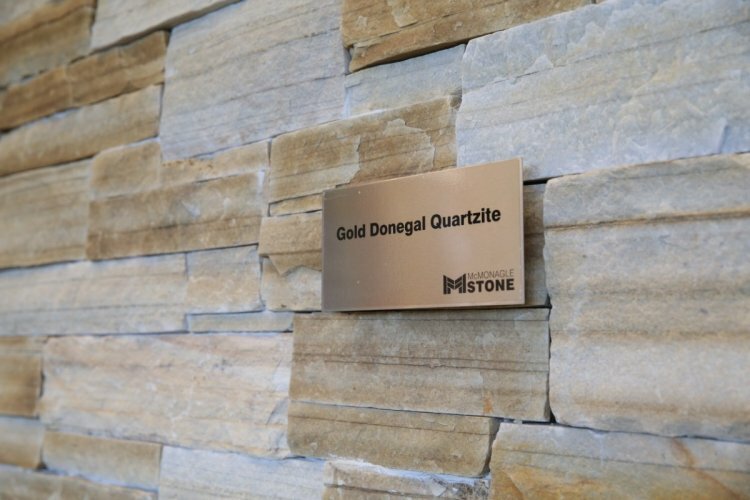 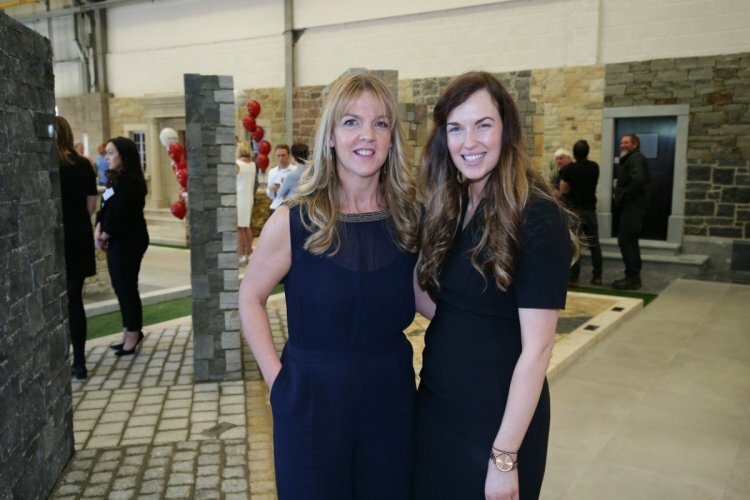 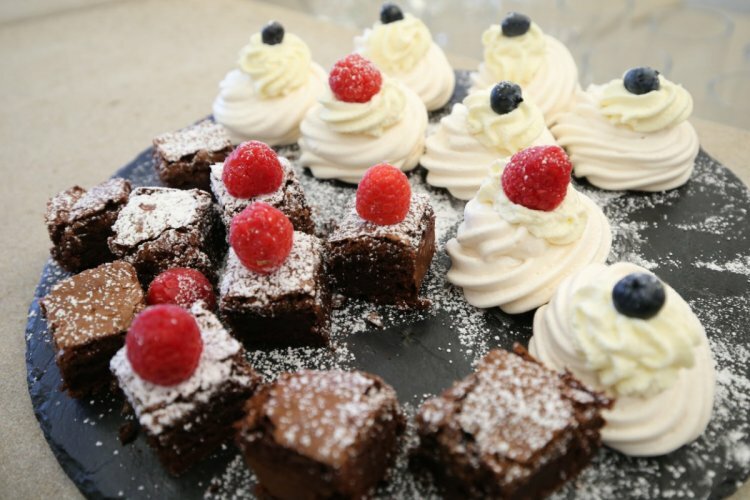 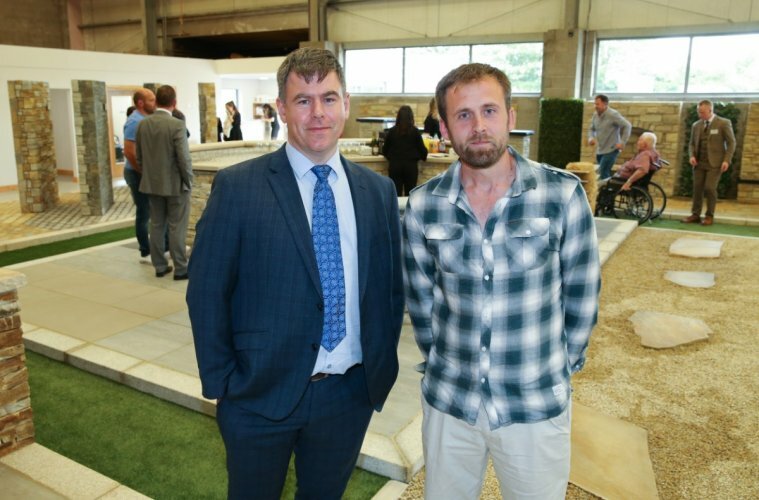 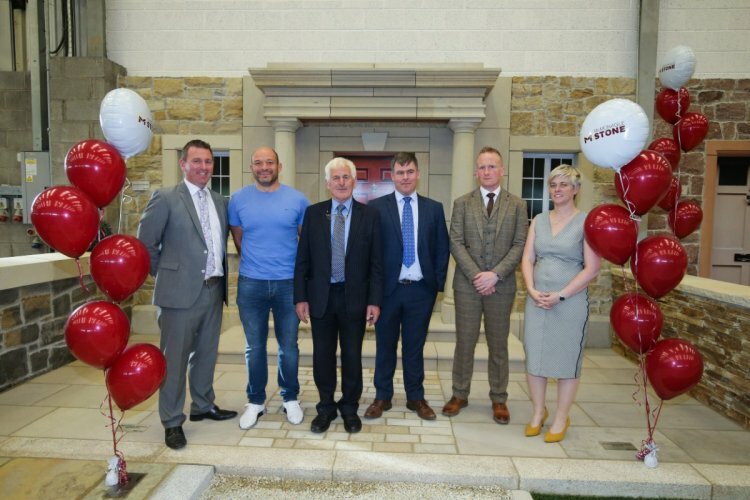 McMonagle Stone, a leading manufacturer and supplier of natural stone building and landscaping materials celebrated the launch of their first showroom in Northern Ireland on Thursday, 16th August. 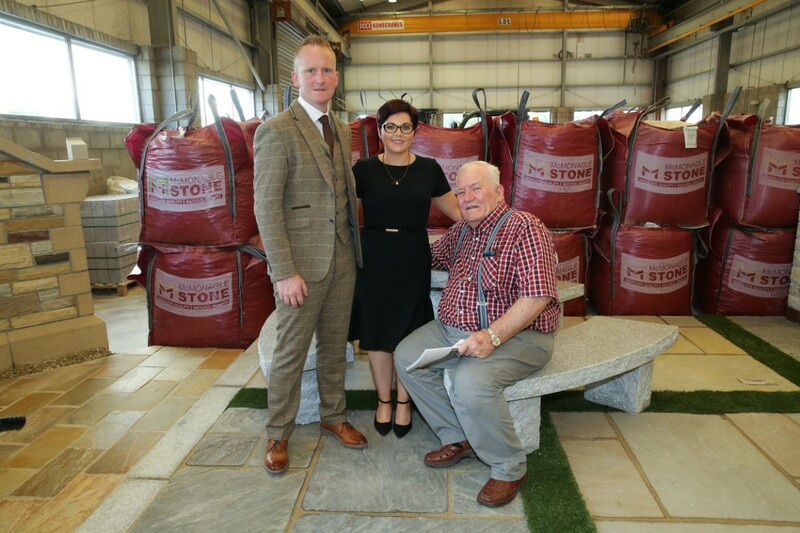 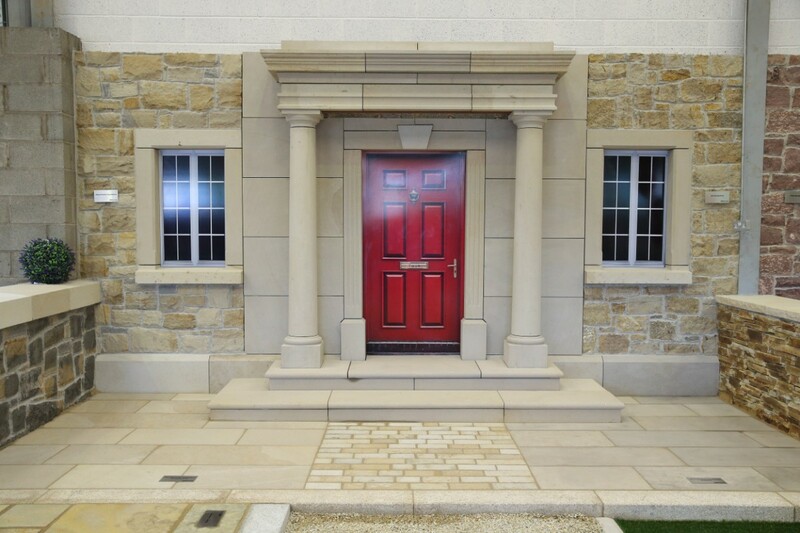 Opened since March, the new internal showroom is located within Lissue Industrial Estate East in Lisburn and showcases a broad range of indigenous and imported products from walling stone, paving stone, kerbing and aggregates to name but a few. 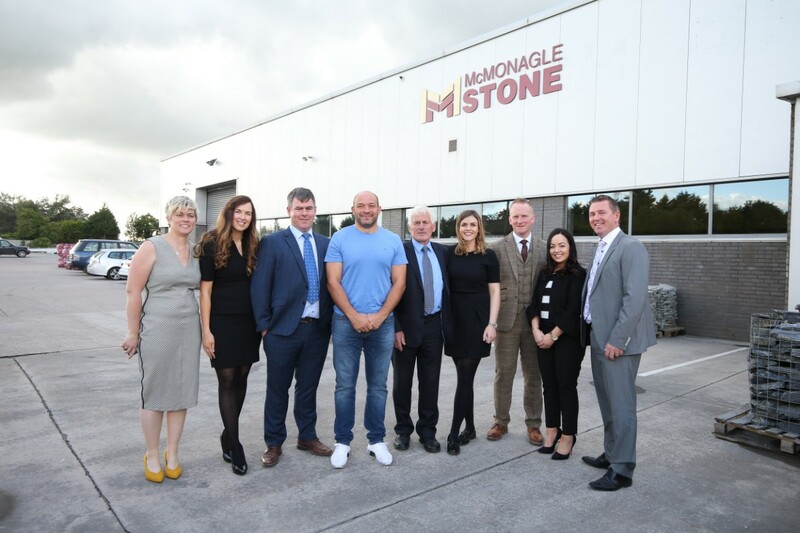 The McMonagle family and team were joined on the night by Rory Best, the captain of Ireland’s International Rugby team and some of Northern Ireland’s leading industry professionals. 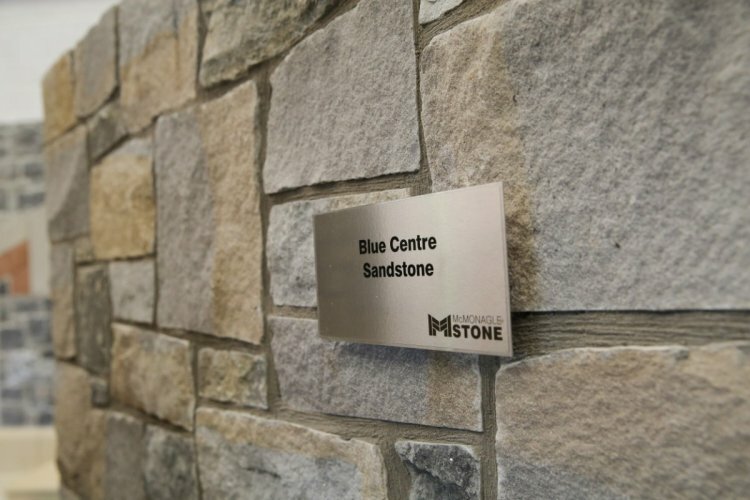 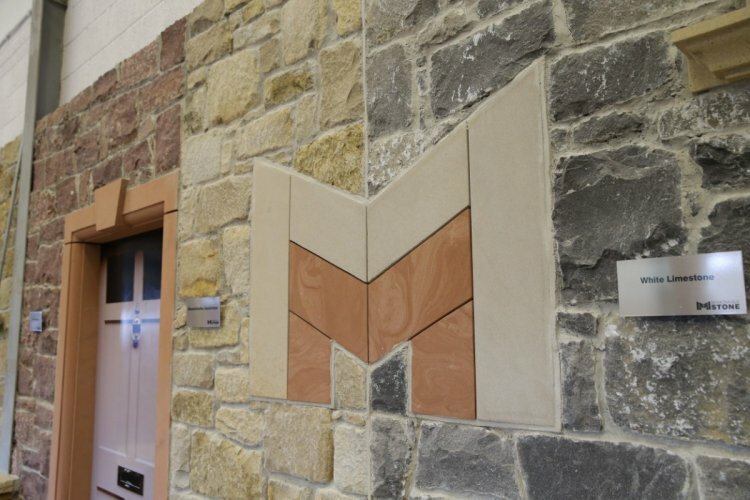 Founded by Dan McMonagle in 1974, McMonagle Stone has supplied unique cuts of stone to both domestic and commercial markets in Northern Ireland for over 44 years and opening a depot and showroom based in Lisburn has proved to be a successful and positive move for the company. 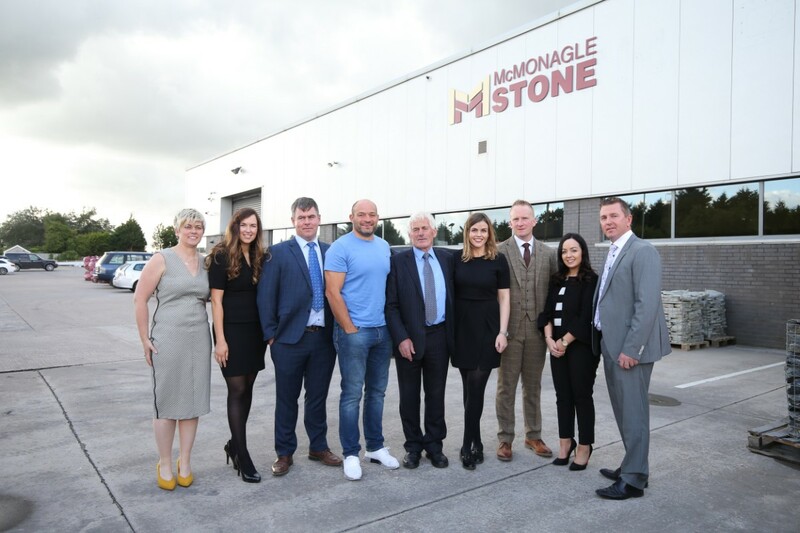 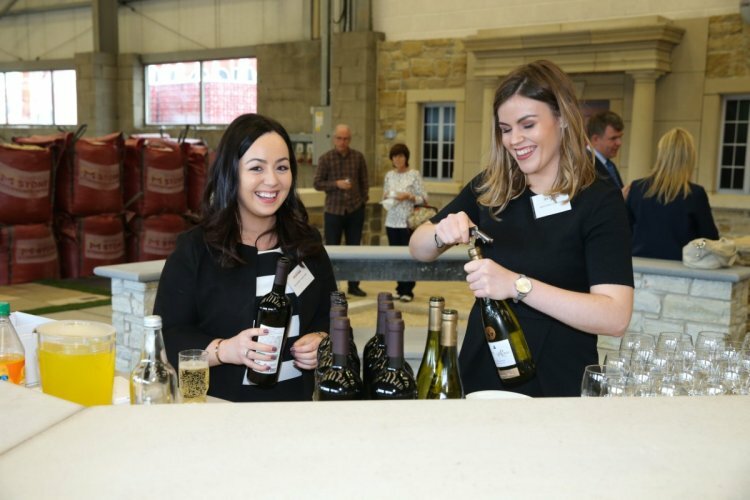 The opening of the new showroom in Lisburn adds significant capacity to our market presence, enabling us to respond to the increasing demand for natural stone in Northern Ireland. 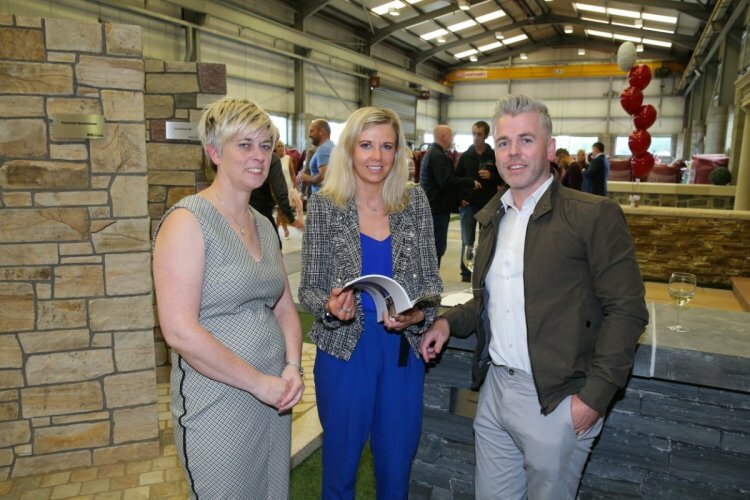 The move demonstrates our commitment in growing our distribution and improving accessibility for our customers in Northern Ireland to view our broad range of products on display. To further enhance the company brand, McMonagle Stone is set to launch a new company website and online shop that will enable retail customers in Northern Ireland to purchase natural stone paving and accessories online at ease.